Team Singapore, what about lesser-known sports? Singapore sports have picked up in recent years. The sporting body has rebranded itself, changing its name from the stiff-sounding "Singapore Sports Council" to the sleek-sounding "Sport Singapore". Staying on course towards Vision 2030, part of the rebranding includes initiatives like ActiveSG which encourages Singaporeans to get active and play sport. 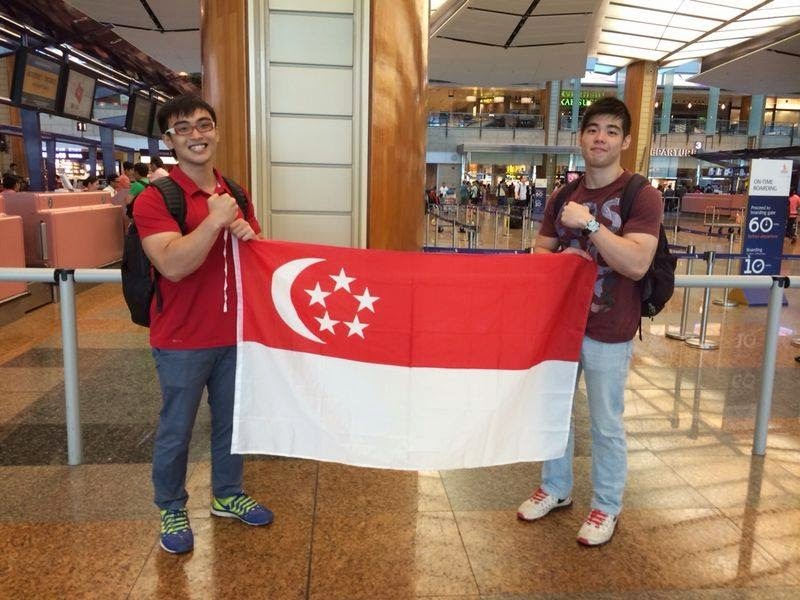 On the professional front, Team Singapore has undoubtedly grown stronger as well. The introduction of the spexScholarship last year backing deserving talents and Team Singapore's promotion of its athletes are reaping rewards. Gone are the days where all we could celebrate for was our Olympic silver-winning women table tennis team. Today, Singapore has a team of strong shooters whom shone in the Glasgow Commonwwealth Games 2014, a sailing team that took two shades of each medal at the Asian Games 2014, and a netball team that secured back to back Asian Netball Championships among others. We also have our own bona fide swim star in Joseph Schooling. Aptly, the local media has shone its spotlight on local sporting excellence, emblazoning our athletes' success stories prominently on its sporting pages. But when it comes to lesser-known sports, there is a dispiriting lack of support. Singapore has its own arm wrestling club, started by a 20-year-old student. Valen Low, the president of Singapore Arm Wrestling started the club when he was 16 years old. He has been dominating the Malaysian arm wrestling scene for four years now and notably triumphed in the FitX Invitational Arm Wrestling Cup 2014 against Asia's and Oceania's top arm wrestlers and reigned in the Asian Open Arm Wrestling Championships 2014 youth category. Another notable athlete is powerlifter, Marcus Yap. 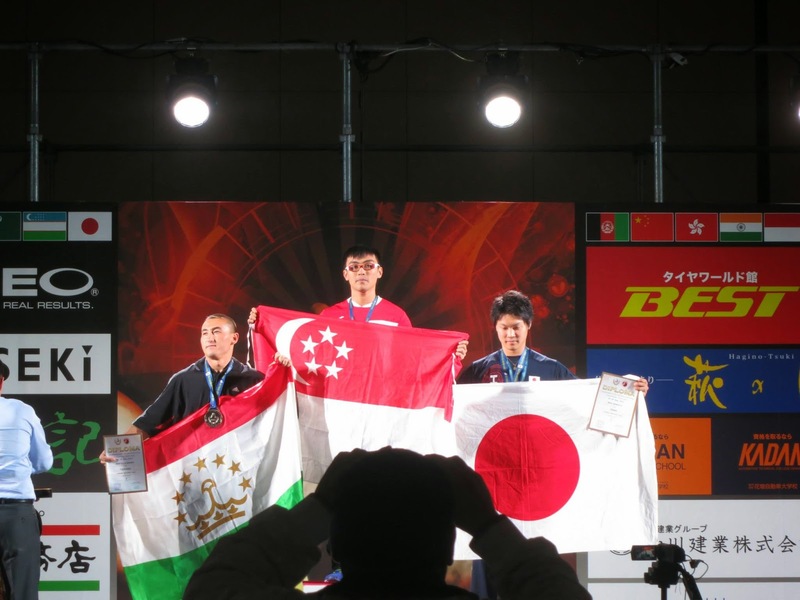 Competing in the Asia Oceania Powerlifting Championships 2014, Marcus, also a 20-year-old, became the Asian Champion for the 59kg weightclass. His total from three different lifts was a whooping 497.5kg. 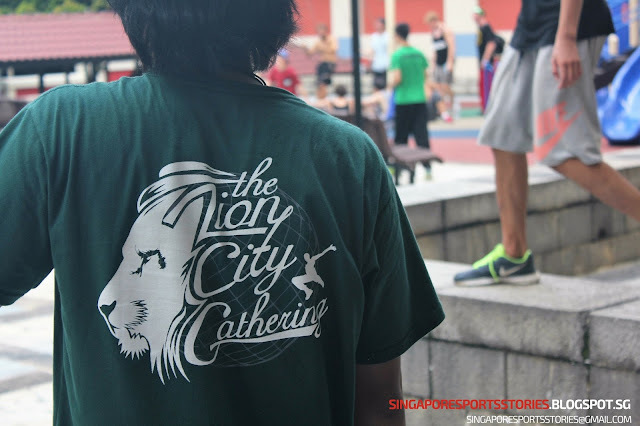 Their victories went largely unnoticed by Sport Singapore and the local mainstream media. Team Singapore seems to be fixated on Olympic sports and more prominent sports even as a burgeoning alternative sports community is making strides in the international scene. What makes a Team Singapore athlete? The name as it suggests, encompasses all athletes Singaporean but lesser-known sports have still gone under the radar of Team Singapore. It could be blatant disregard or innocent ignorance on the sporting body's part, either way, it is time to start recognising and supporting these athletes. Perhaps there are concerns of investing into obscure sports such as arm wrestling and powerlifting but support does not have to be in the form of scholarships. Incorporating these sports in Team Singapore's promotional efforts could direct attention to these self-funded athletes and possibly generate interest among private companies to fund them. Valen's expenses when he competes abroad are mainly covered by his winnings from his previous competitions. When he competed further abroad in the FitX competition in Australia and the Asian Championships in Japan, he took loans from his parents for the chance to compete alongside top athletes. Ever-present in his expeditions is the national flag. Obligation is not the reason that he flies the flag after his victories, rather it is the passion and pride he has in representing Singapore that prompt him to do so. Success screams to be heard, and deserves to be shared, even more so when they come from our very own tiny nation. It does not matter whether it is an Olympic sport or how popular the sport is. These athletes not only represent Singapore in sport, they are putting Singapore on the world map through their triumphs. Shouldn't we, and more so, the official sporting body, help them to continue doing so?